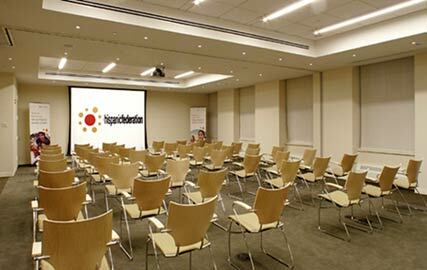 The Hispanic Federation purchased a 15,000-sf commercial condominium at 55 Exchange Place in lower Manhattan in July 2006 to expand its headquarters and to create a conference center. As real estate advisors, we prepared an initial feasibility study and managed the site selection, acquisition and build-out of the new facility. We assisted in the negotiation of the business terms, financial structuring, solicitation of potential lenders and presented an analysis of key transaction terms to the Federation’s board. We continue to assist in the closing of $4 million in State and City grants.